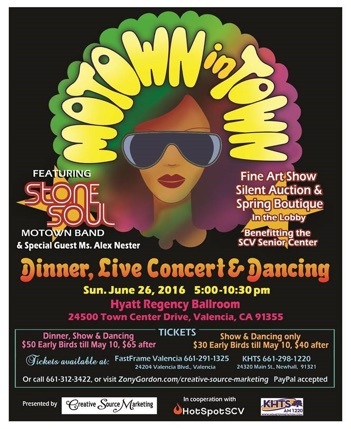 I was honored to be a guest artist for this fun short entertainment demonstration at the RAW Awards night. RAW is a fun environment to get your feet wet into the LA art scene. 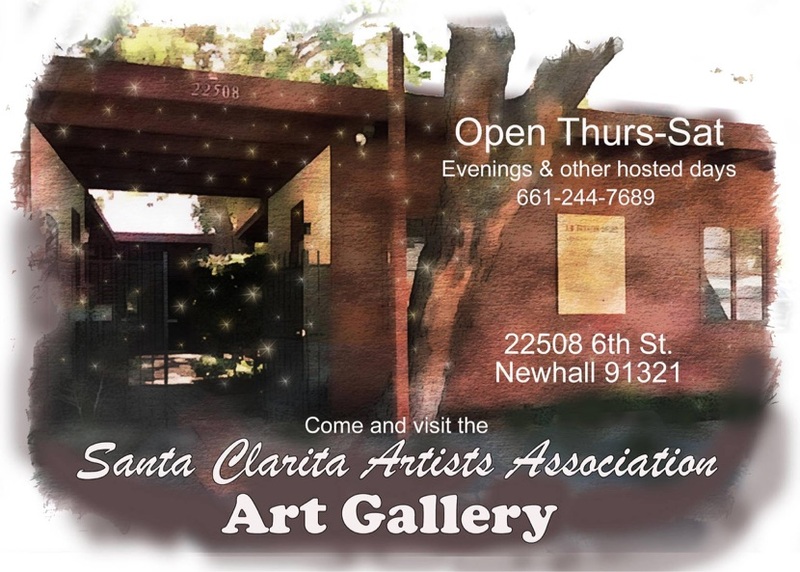 Currently showing at the New Santa Clarita Artists Association Art Gallery.